Ready to change or update your color? We have a hair color that’s right for you. 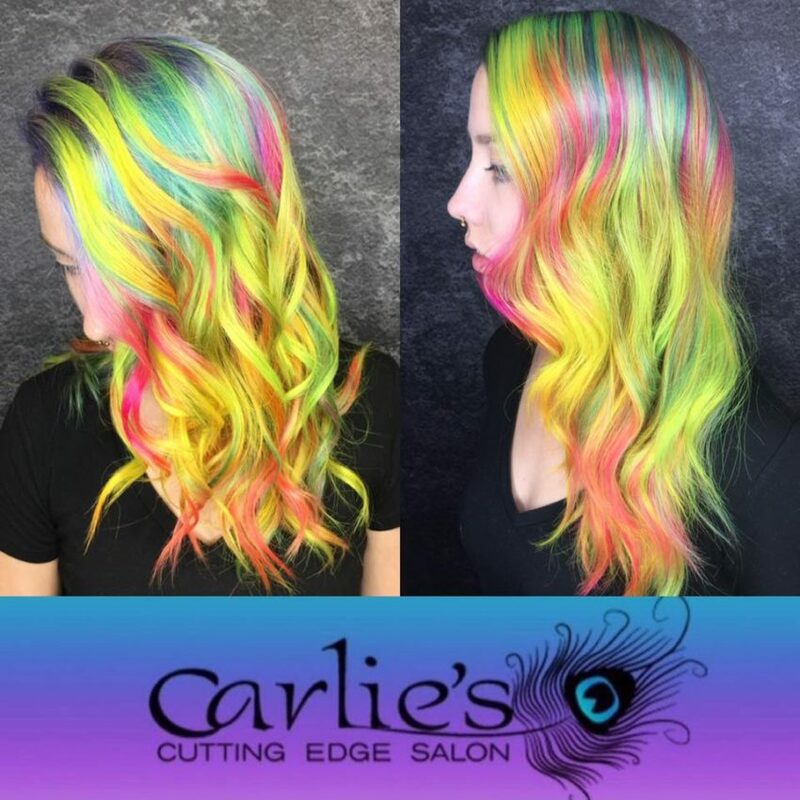 Lighter, Darker or maybe something wild like Neon – we will give you the look you want. 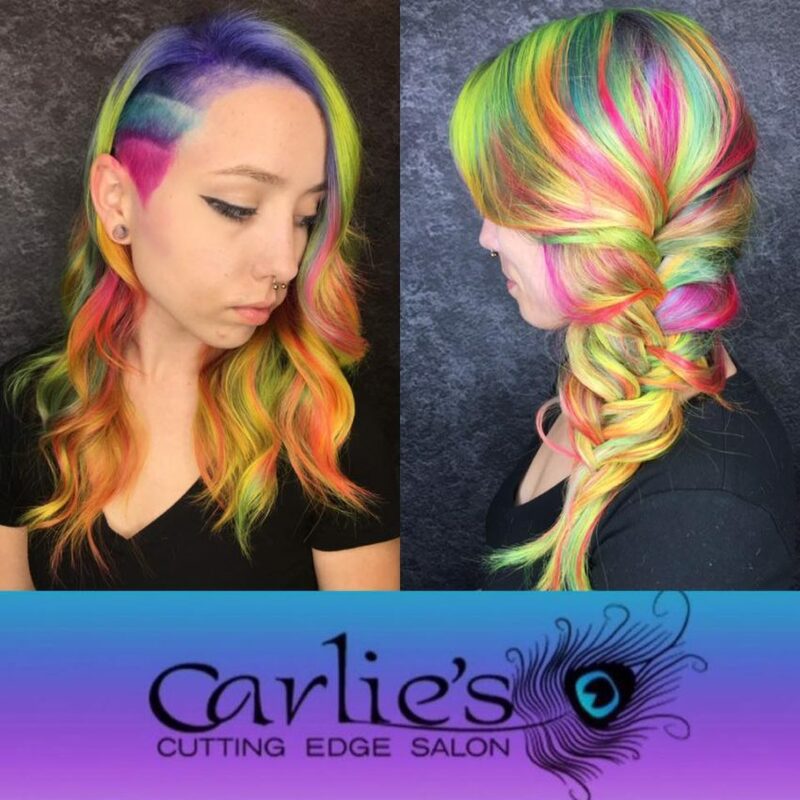 Call Carlie’s Cutting Edge Salon in North Port to schedule your appointment.